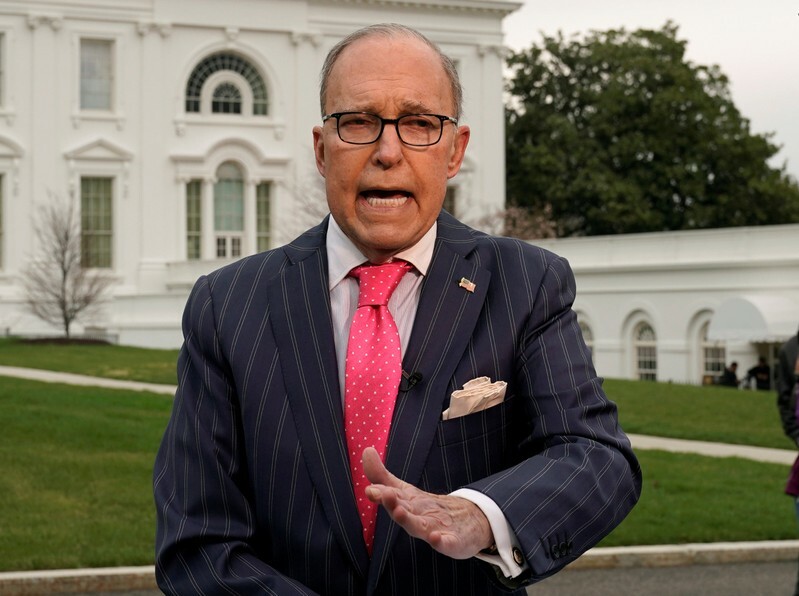 WEST PALM BEACH, Fla. (Reuters) – White House economic adviser Larry Kudlow said on Tuesday the United States would like to see a free trade deal with Japan at some point, noting the two countries had some differences on trade. “We have certain disagreements with respect to some of the trading issues. 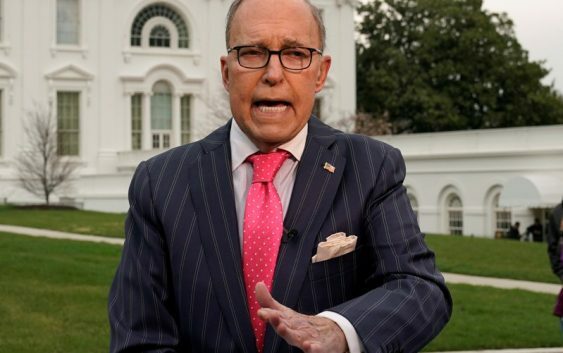 We’ll iron those out hopefully,” Kudlow told reporters during a briefing ahead of a meeting between U.S. President Donald Trump and Japanese Prime Minister Shinzo Abe. “The United States would probably like to see a free trade agreement come out at some point with Japan,” he said.